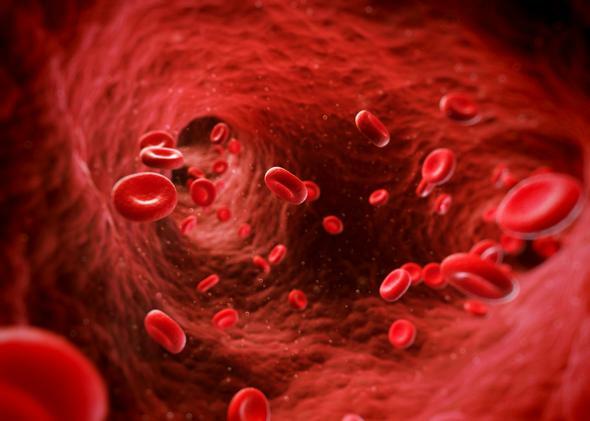 The Wellcome Trust is funding research to make human blood from stem cells. Though the research is still a few years out from human trials, the group’s progress is promising. Blood could become much less scarce if a British research group succeeds in bringing a version made from stem cells to human trials, and eventually to market. A 5 million pound (about $8.4 million) research initiative funded by the Wellcome Trust has made significant progress after four years and is on track to start human in trials in late 2016. The scientists are working with human embryonic stem cells as well as induced pluripotent stem cells (mature cells that are artificially induced to regress to their pre-defined stage) to create universal type-O blood. If all goes well with the group’s clinical trials, the next step would be specific testing to see how subjects respond to donated vs. stem cell-made blood. Joanne Mountford, a member of the research team from Glasgow University, told the Financial Times that the first trial will use blood made from embryonic stem cells, and then the group will move to testing blood made by induced pluripotent stem cells. You probably shouldn’t stop donating blood quite yet. But manufactured blood would be plentiful and would have an even lower rate of contamination than exists in the current blood distribution system. Maybe someday the fake blood in lousy horror movies will be a little more real—or maybe, True Blood style, vampires can finally come out of the closet.